Audiences across the country and the globe cannot get enough of Joe Castillo’s fantastic SandStory art. This incredible story teller and artist made it to the final rounds of America’s Got Talent using the transformation of images in Sand. He has captivated audiences at performances, galas, fundraisers, and conferences everywhere. With the simple elements of a light box, exciting music, and sand, countless stories are brought to life without a single word. Joe Castillo has told tales using his uniquely developed sand art that has not been seen anywhere else in the world. This is one entertainer that will not soon be forgotten as stories leave a lasting impact, especially when told in visual forms. This performance, filled with transformation, is also incredibly versatile and can be adapted for large or small events while covering any topic from sports to narrative. Joe Castillo has already performed for wold leaders, royalty, celebrities, and major television networks, astounding every age with his captivating sand art. Originally from Mexico City, he was trained at Ringling School of Art. He created the live art experience of SandStory out of his passion for touching the heart through creative story telling. 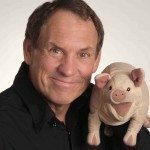 The author of three books and several articles, he has also performed in over 45 states and 26 countries and performs his sand art worldwide. 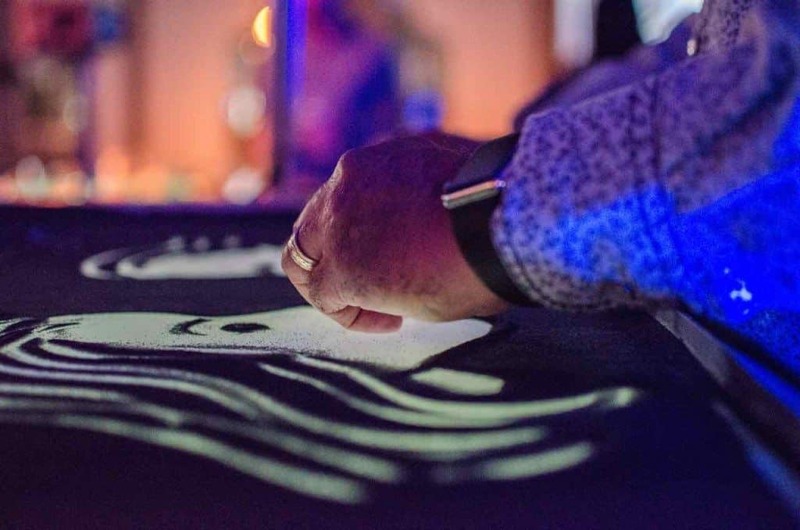 He loves to perform at gala’s, conferences, and corporate events and leaves audiences feeling uplifted and inspired after seeing the images he creates in sand using only his hands. This piece demonstrates the transformation power of telling a story through the medium of sand. Audiences are riveted as Joe Castillo begins to create an image with sand and light. Just as the image is recognizable and clear, he shifts the focus to create an entirely new scene out of the same picture. It truly does look like magic! On national television during the halftime show of a New York Knicks basketball game, SandStory comes to life to create the iconic images of NBA star, Carmello Anthony. This clip is a testament to the versatility of SandStory art and Joe Castillo’s talent for capturing realistic images even when drawing them in the sand. Each story Joe Castillo tells is choreographed and practiced to an exceptional musical score that helps convey the mood and tone of the story’s transformation. While recalling the great legacy of baseball star Jackie Robinson for ESPN, the tone is solemn while images shift from a glittering diamond to the baseball field, the baseball itself, players, and Jackie’s face. The Disney Corporation itself commissioned Joe Castillo to perform a special holiday greeting featuring its famous scenes and characters to cheerfully festive music. SandStory was a uniquely expressive medium for such a reception that captured the essence of Disney magic and transformation for which the attraction is so beloved. To benefit the Pittsburgh Penguins Foundation, SandStory brings the story of the Pittsburgh Penguins’ pursuit of the Stanley Cup to life. Again, the versatility and creativity of this storytelling medium never ceases to amaze and delight. Joe Castillo’s excellent storytelling craft is a unique and captivating entertainment experience. By telling stories of triumph and transformation through the magic of sand art, he has inspired audiences across the world.